Iowa State Cyclones Oyo’s are now available, just in time for the 2015 Christmas season. 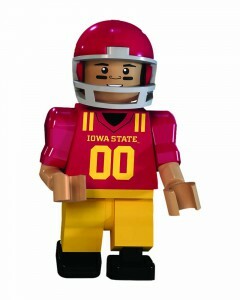 Oyo’s are a Lego like product that started a few years back with NFL and MLB sets. 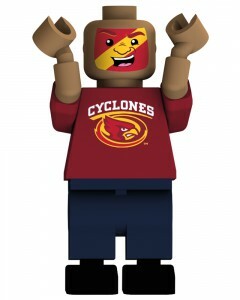 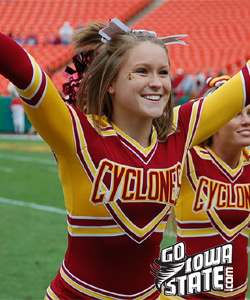 The popularity of oyo’s has continued to grow and they now offer many College Football teams, including the Iowa State Cyclones. 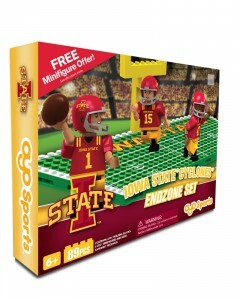 See below for the Iowa State Cyclones that are currently available. 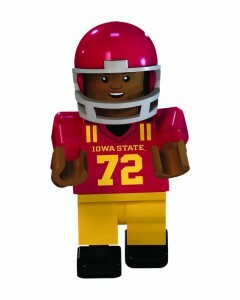 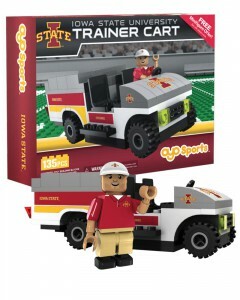 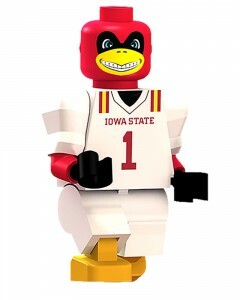 The Oyo’s are available for purchase online, click any picture or link to get the best pricing on Iowa State Cyclones Oyo’s.